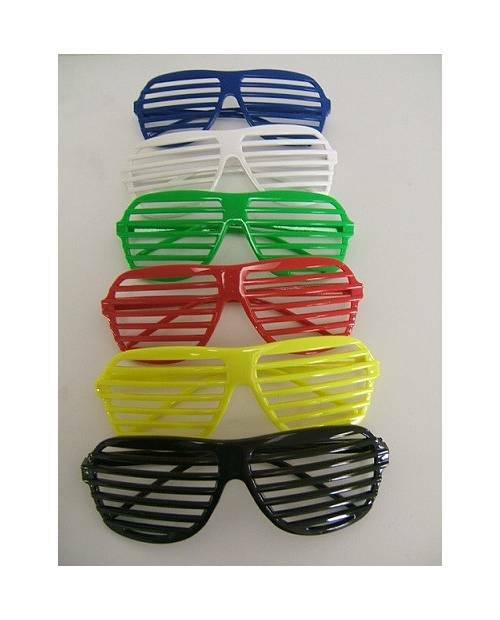 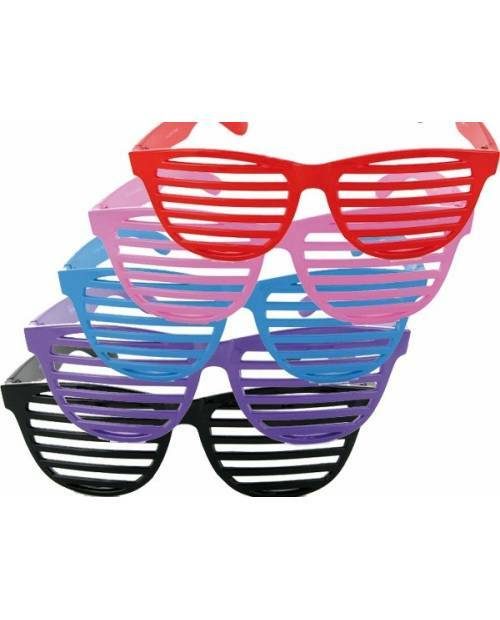 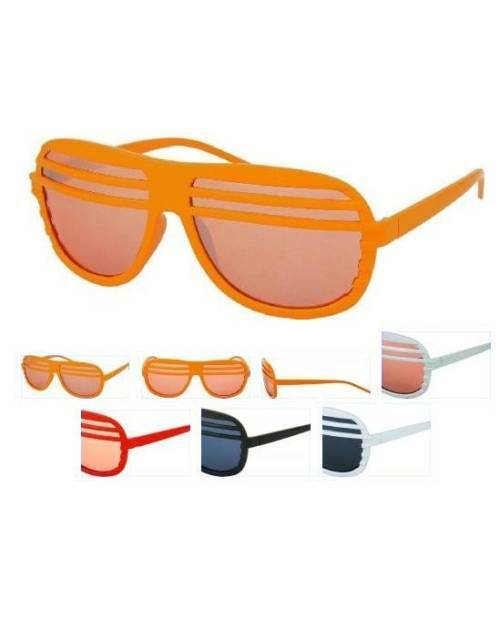 Pairs of sunglasses retro presented here are plastic quality. 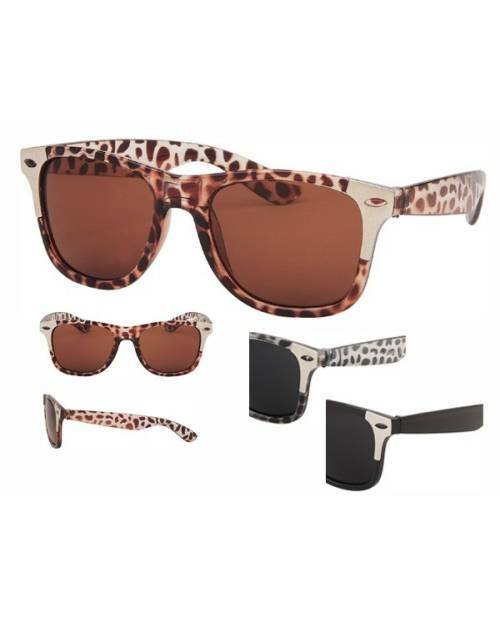 They are available in brown stained and clear in black full. 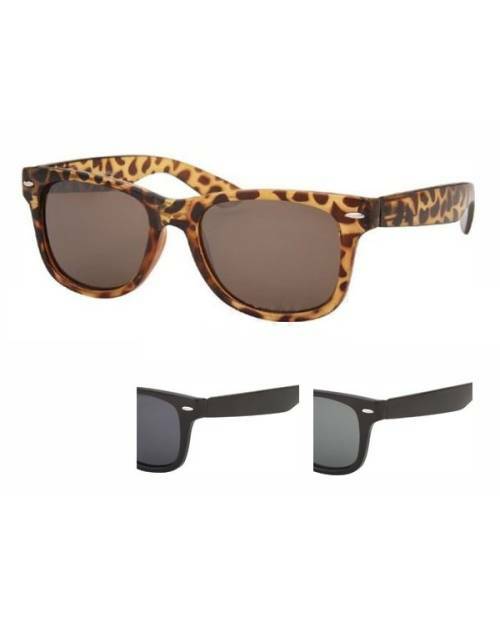 The lenses are tinted brown for the back mount of the same color and are mottled gray and black for the black retro frames. 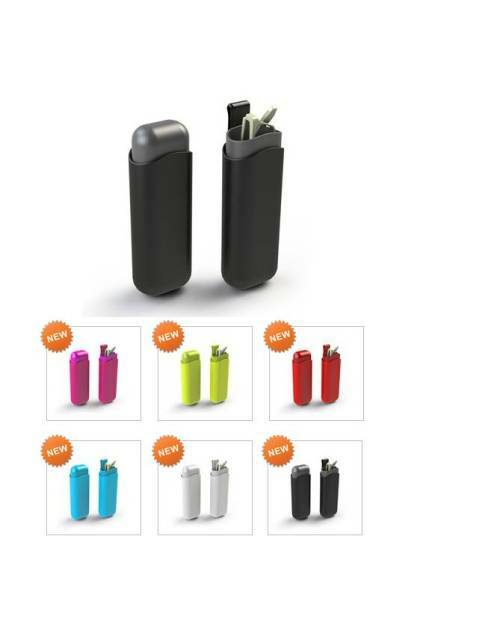 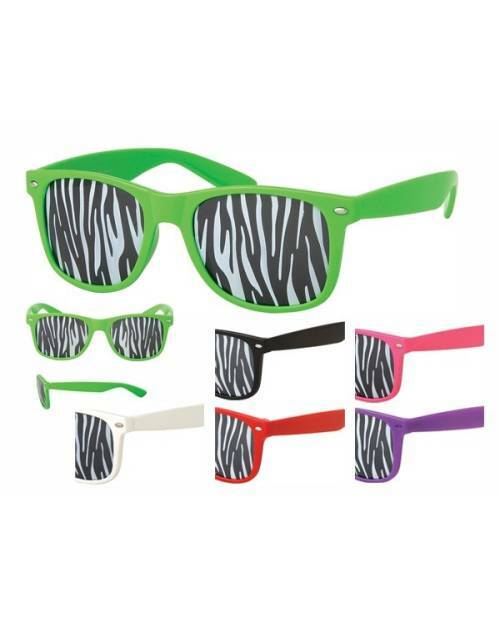 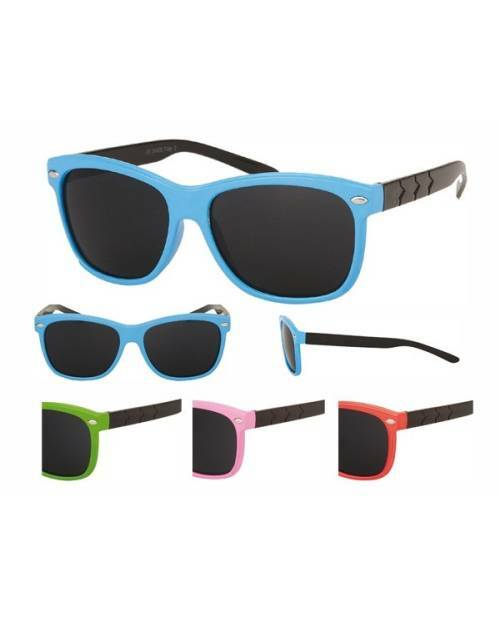 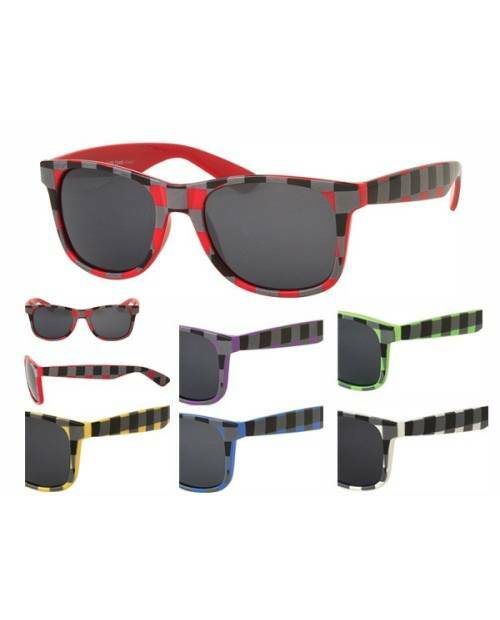 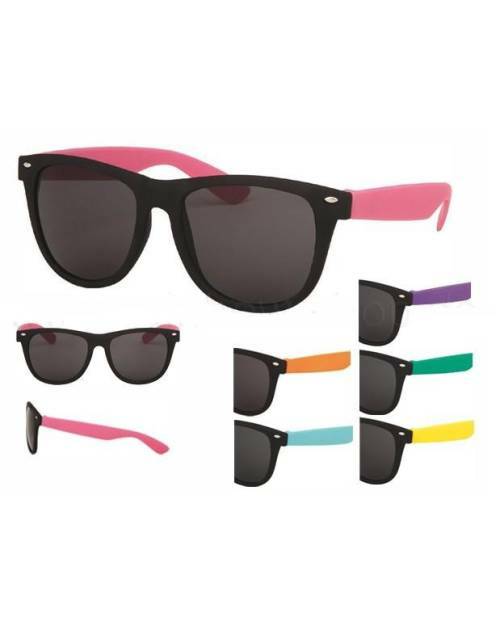 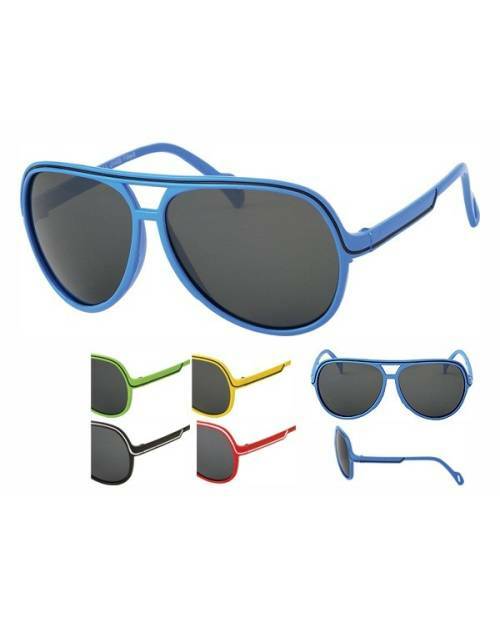 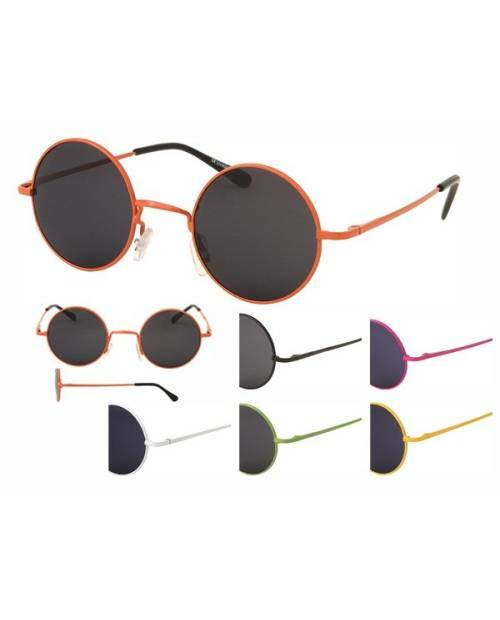 Check earlier in this product page, and associate the color of your glasses to your outfit of the day! 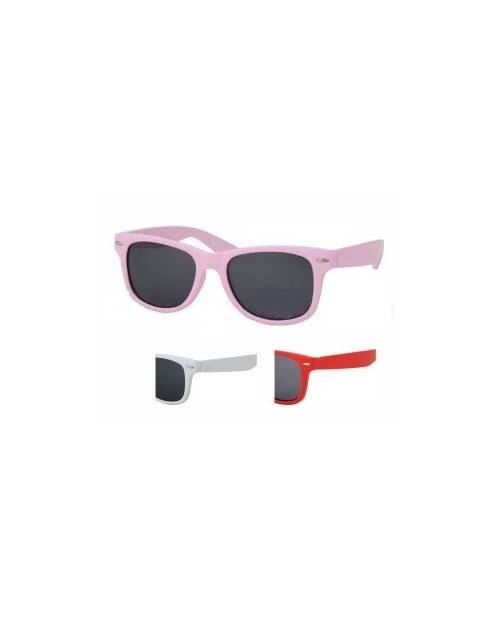 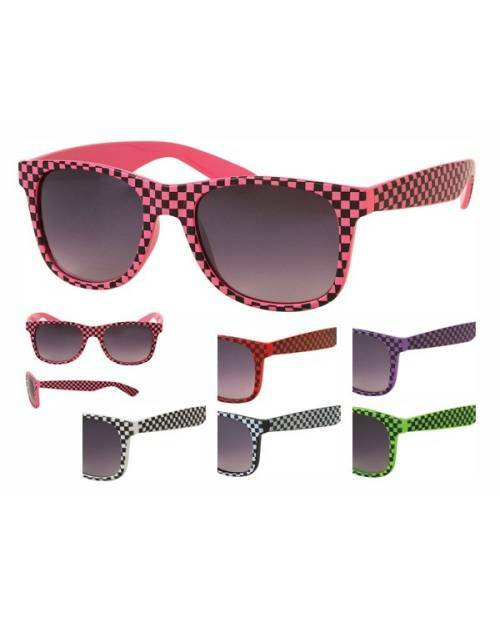 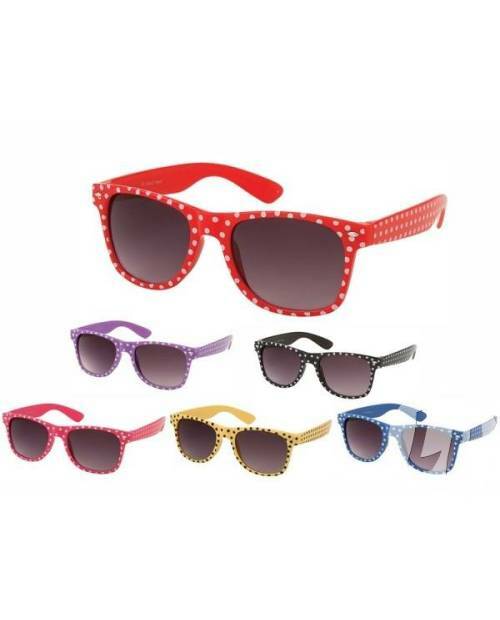 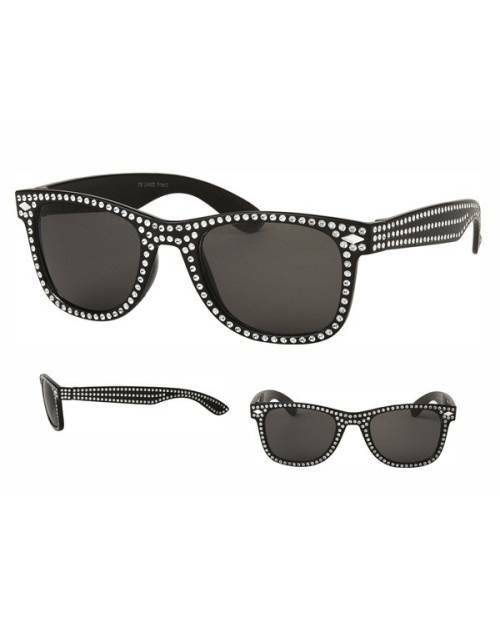 Another asset that provides sunglasses retro styling that combines simplicity and trendy look. 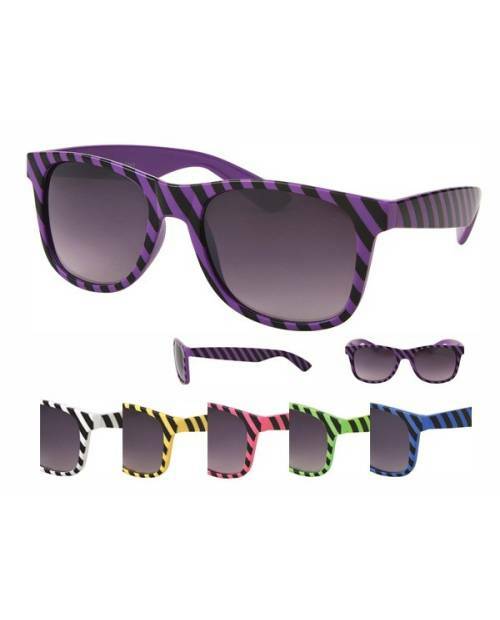 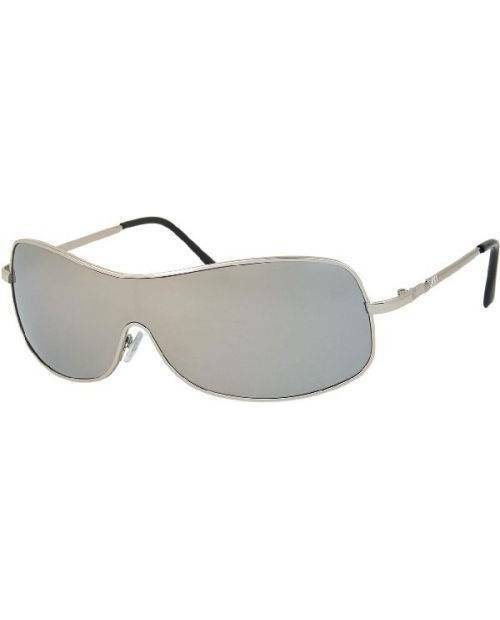 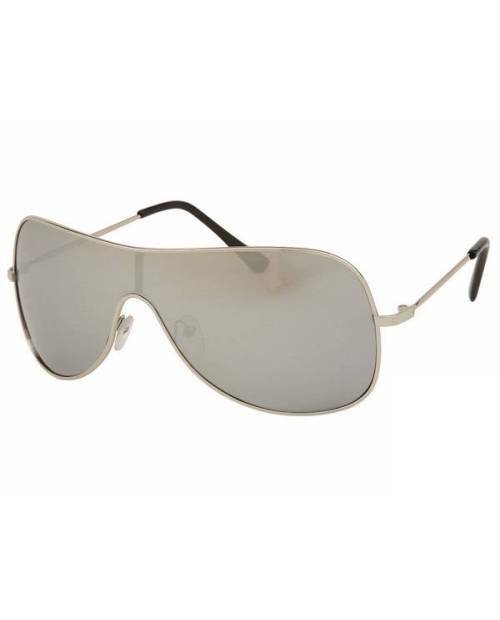 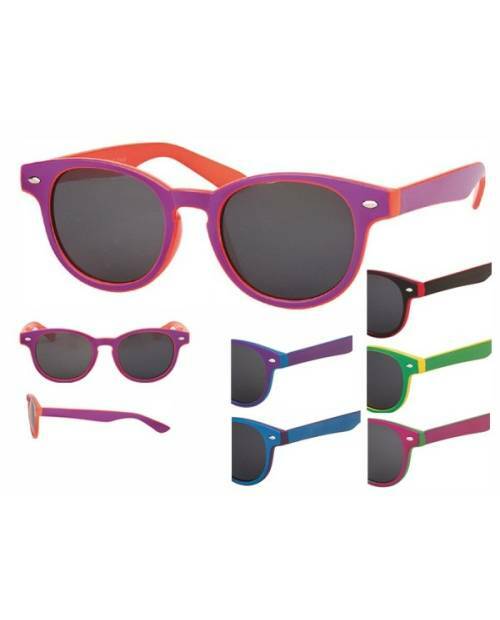 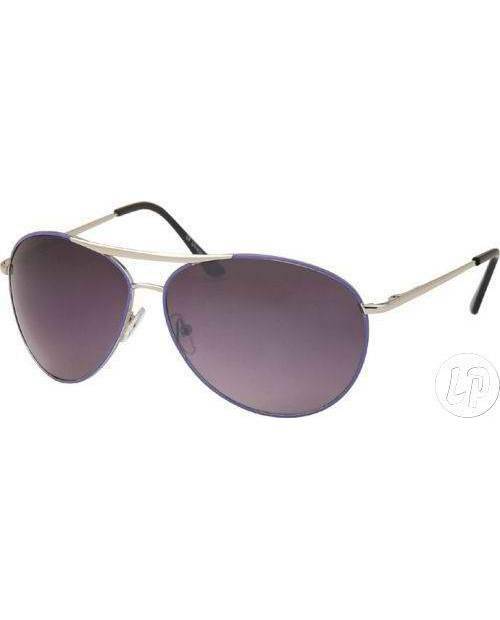 These sunglasses provide a protective film against the sun's ultraviolet 400. 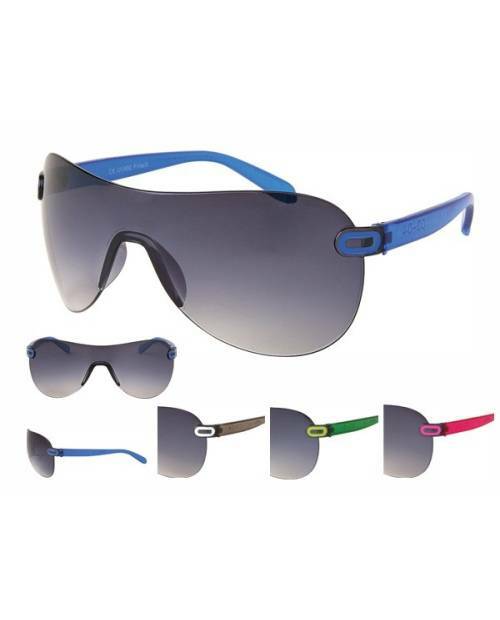 Of course, safety standards CE and NF are guaranteed. 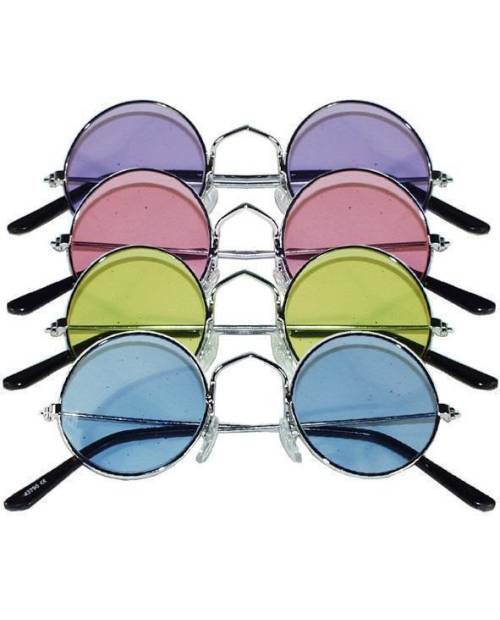 Our retro eyeglasses are seen as constantly the subject of fashion very important for all those who love to have a careful design. 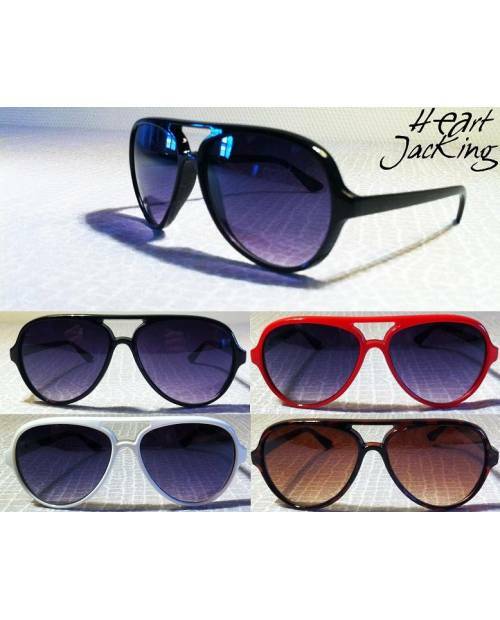 Heart Jacking research consistently innovative styles of pairs of sunglasses to stay in retro trends. 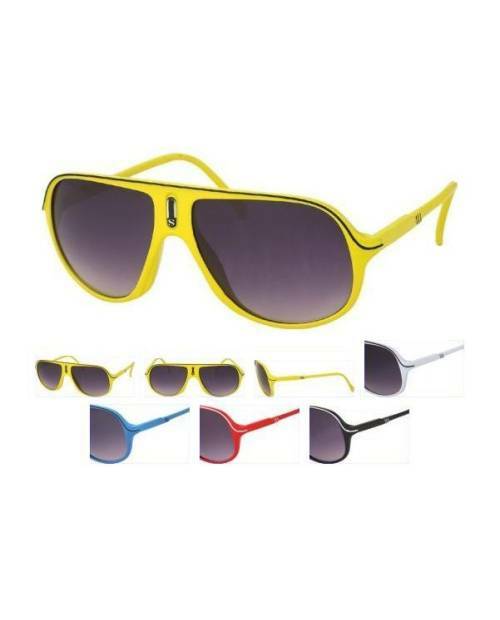 The brand has been careful to select a variety of authentic copies in various shades and retro to adapt to the dress code of his fans. 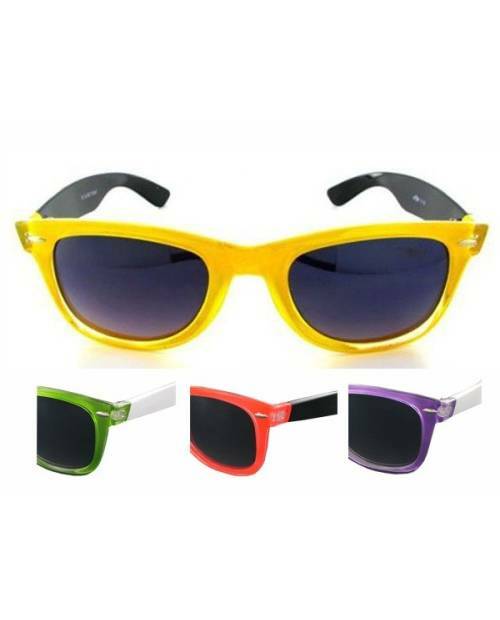 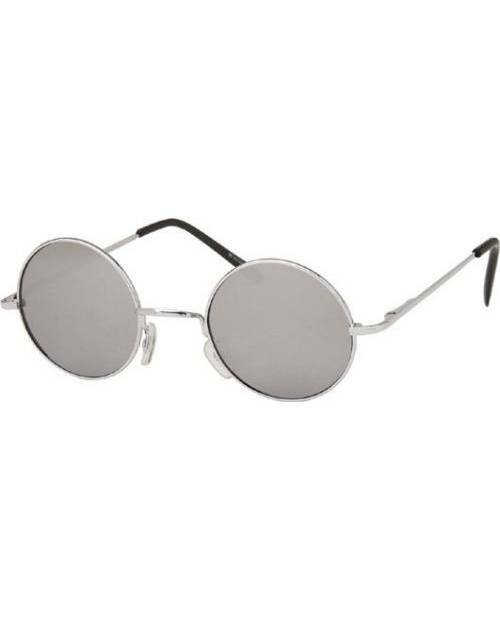 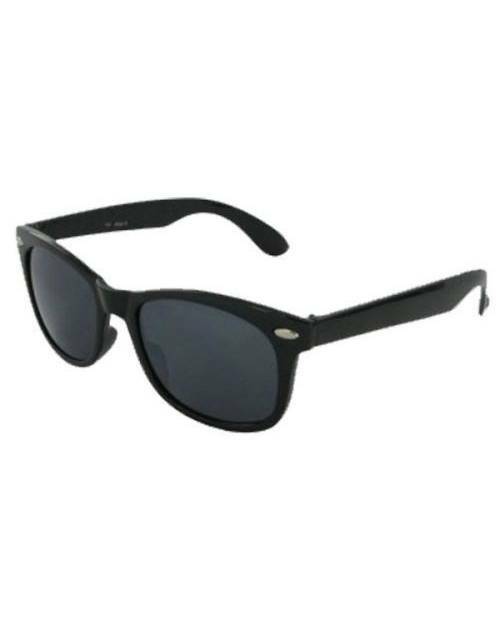 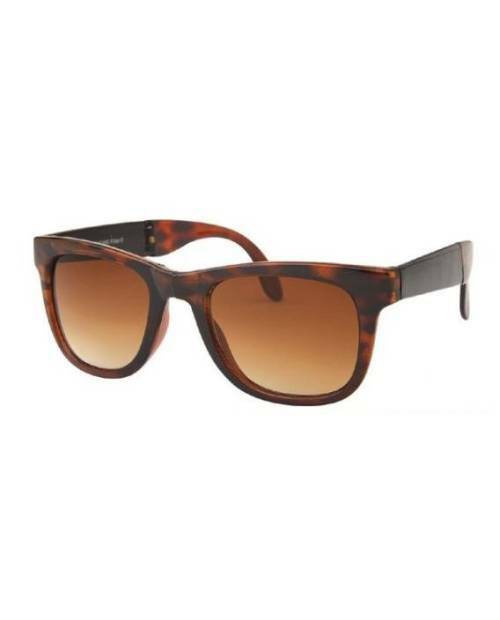 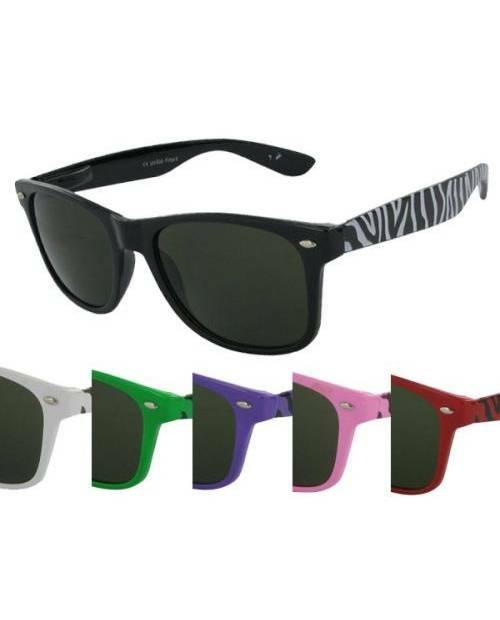 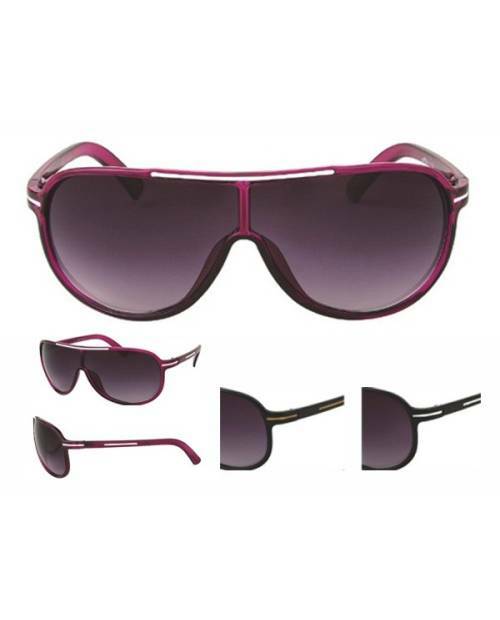 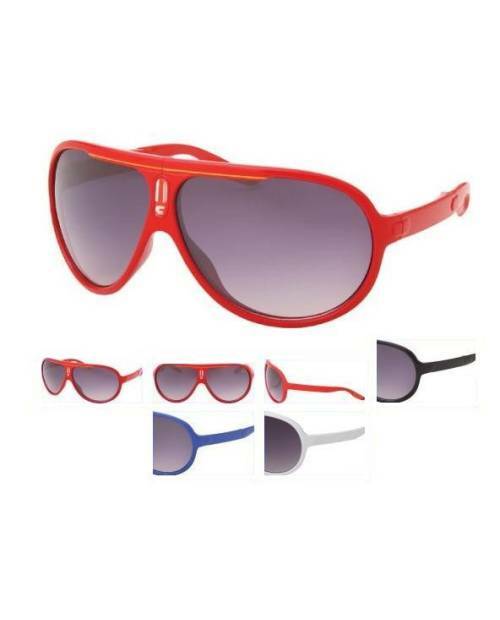 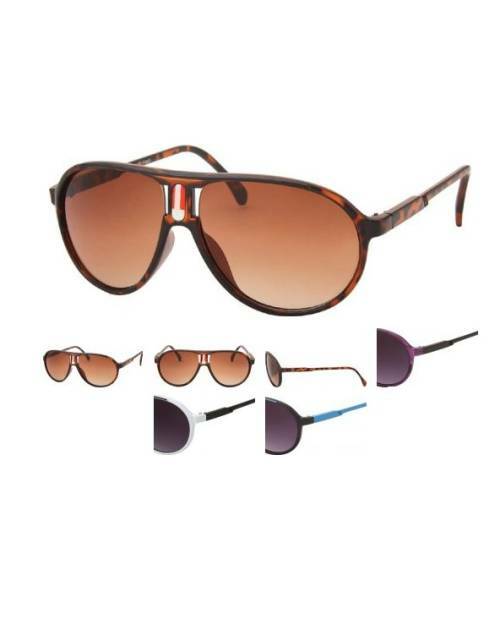 These are references sunglasses providing a quality alternative to known brands and their high prices.